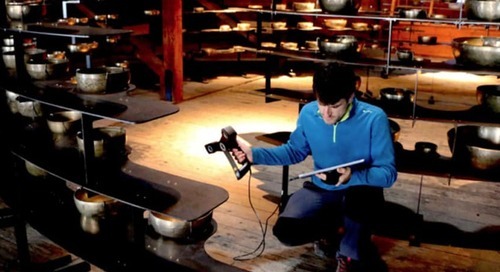 Quickly document rooms, structures and objects in 3D and create high-definition point clouds with our durable FARO Freestyle 3D Handheld Laser Scanners. 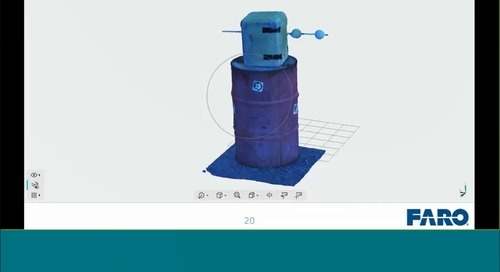 This whitepaper describes the appropriate uses and applications for the FARO Freestyle 3D X Handheld Scanner and explains the use of certain settings. Freestyle 3D Objects is a high precision, handheld laser scanner to document small to mid-sized objects such as crime or crash scenes and detailed products to reverse engineer into 3D point clouds. The Freestyle 3D X is a top-quality, high-precision, handheld scanner for quick and reliably, professional 3D documentation of rooms, structures and objects for high-definition point cloud output. 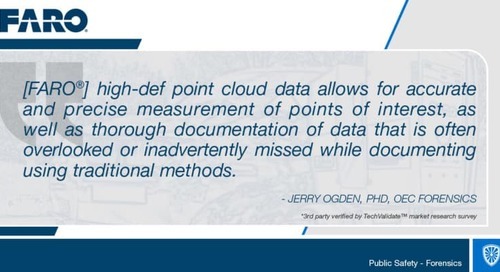 This brochure breaks down the scan to CAD process and then dives into the various applications and industries leveraging this 3D data and process and the advantages to each. 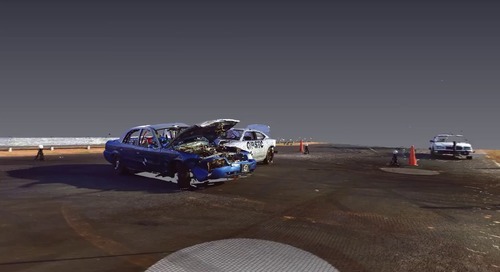 This FARO 3D Forum explores the benefits of the Freestyle Handheld Laser Scanner and how it can be used in crime, crash and fire investigation. 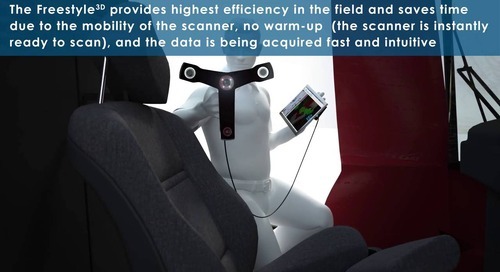 The Freestyle 3D Handheld Laser Scanner provides a fast and easy-to-use scanning solution for crash investigations and accident reconstruction. During a forensics investigation using a Freestyle 3D Handheld Laser Scanner provides a fast and easy-to-use scanning solution with verifiable accuracy of the 3D color scan data. Learn about the Freestyle 3D Handheld Laser Scanner - an easy, intuitive device to capture crime scenes quicker and in greater detail than conventional tools and processes. The new FARO Freestyle 3D Handheld Laser Scanner is an easy, intuitive device for use in architecture, engineering and construction (AEC), law enforcement and other industries. 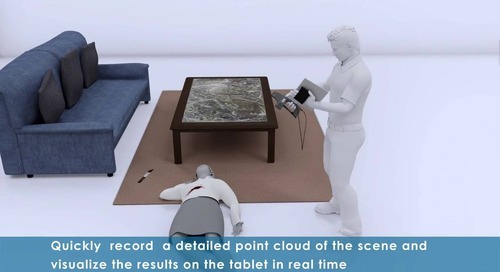 Learn how the Focus 3D Laser Scanner is the ideal solution for crime scene and forensic investigations, quickly capturing data with reduced risk to evidence.